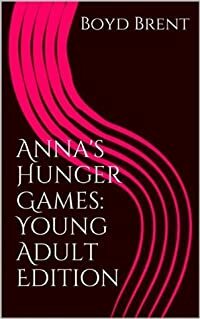 Welcome to Anna's Hunger Games. These games can start with a few thought words. For me it took just five, planted like poisonous seeds within my mind: 'You're too fat to model.' That ridiculous comment brought a murderer into my life. Her name was Anna Rexia. Anna preys on the young mostly.